Cristiano Ronaldo hit the headlines with another hat-trick in the Champions League semi-final first leg against Atletico Madrid, taking his tally to an incredible 47 career hat-tricks. The current holder of the Ballon d’Or scored his first hat-trick as a Manchester United player in 2008, his second came after joining Real Madrid in 2009 since when he’s been banging in goals three and four at a time with amazing regularity. Ronaldo has been a money-making machine for football punters using Betfred’s Double Delight/Hat-trick Heaven promotion. The bookmaker pays double the odds for successful first goal scorer bets if the player goes on to score a second in the same match and trebles the odds if he scores a third. 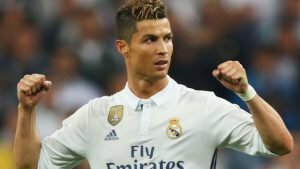 Betfred punters willing to take a chance on Ronaldo have been raking it in while others have been using a matched betting tool to make money from his hat-tricks while reducing the risk substantially. You can stack up some of the Premier League’s greatest goal scorers and they don’t come close to what Ronaldo has achieved. If you add up all the Premier League hat-tricks scored by the likes of Alan Shearer, Robbie Fowler, Wayne Rooney, Thierry Henry, Michael Owen and Harry Kane and you’ll find that Ronaldo has scored one more hat-trick than those six combined. The Real Madrid star only requires three more hat-tricks to equal the total number scored in every World Cup since 1930. Ronaldo can put the ball away with either foot and his phenomenal leap makes him a powerhouse in the air. 27 of his hat-trick goals have been headers which is five more than Lionel Messi has scored in his entire Barcelona career. Although we shouldn’t expect too much in the aerial department from the Argentine as he’s only 1.7m tall, that’s 15mm shorter than his La Liga counterpart. 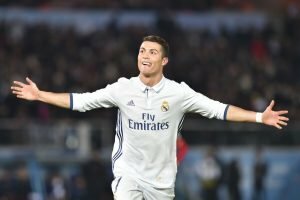 Ronaldo and Messi have both notched seven hat-tricks in the Champions League but Ronaldo has forged ahead in the total number of goals scored in Europe’s top football competition. 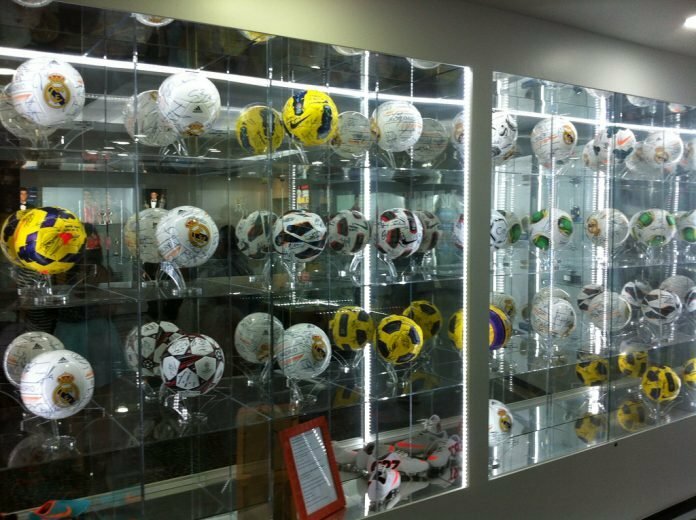 The hat-trick against Atletico took his tally to 103 which is the same as the number of appearances the great Francesco Totti made in the competition in his illustrious 25 year career. It seems that the Ronaldo family may share a penchant for hitting hat-tricks. Just days after the Champions League semi-final clash at the Bernabeu, Ronaldo filmed his six-year-old son netting a hat-trick during a game and posted the video on Instagram. Cristiano Jr. has learned a lot of his father’s techniques and could be another Ronaldo idolised by future football punters.